Welcome to the Pok Tyrone Ltd! 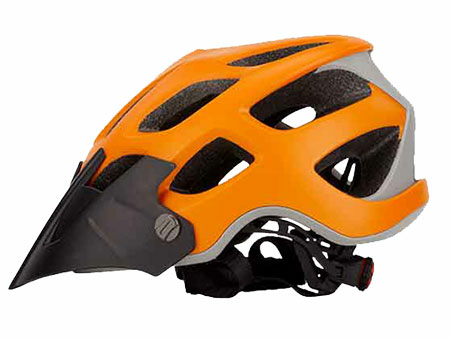 One-piece helmet body made from high-class EPS/EPP/EVA material that absorbs impact and protects the head. 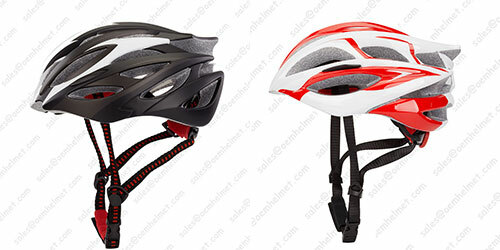 Main body is made of soft material, an insect-proof net and soft sweat-absorbent fabric, with perfect Thermal design. 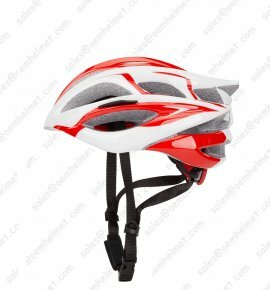 We designed helmet for multi purpose: Bicycle helmet, Ski helmet, Climbing helmet, Skate helmet, Horse helmet..
Small Ordering Acceptable,Custom Helmet with Your Brand, Bicycle Helmet, Ski/Ska Helmet Manufacturer & Wholesale. 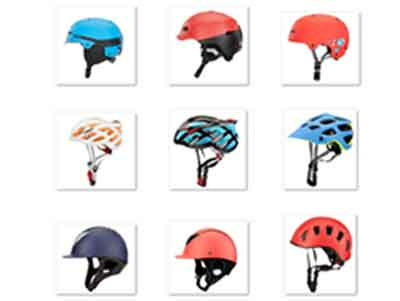 Highest Classics, Modern Design And Best Quality Made From EPP/EPS Meterial, Protect/Comfort/Fit For Everyone. 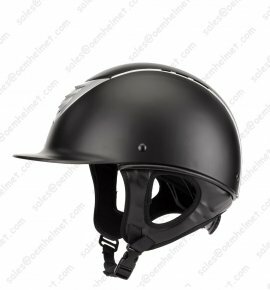 Base on Fedex/DHL/UPS world wide express service, Our Helmet can be Delivery To Any corner Of the World Quicky, Safe, Econormic. 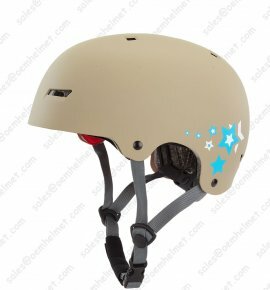 Tell us which helmet open moudle you like, and your idea about the helmet, Or if you wish to have you own copyright module, Color, Logo, Brand ect. 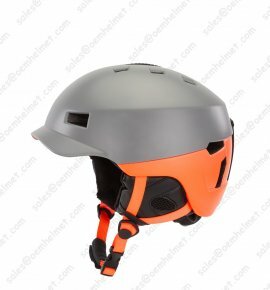 Our helmet engineer will give your style to a new helmet design, After factory update the module, the sample will come out in 5 days. 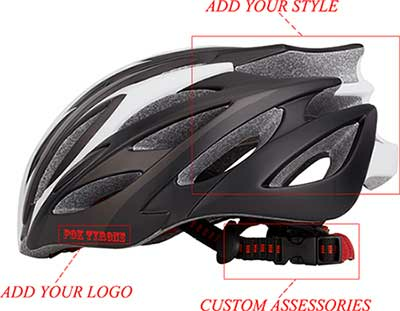 We will send you the sample for confirmation, Once all details comfirm, production department will start their mission. Finally load into container and ship to customer.